Of the 650 parents of school-aged children surveyed by the Institute of Mums, 69% had experienced head lice in their children, with an average of 2.2 infestations per child. One in seven parents had resorted to home remedies such as lemon juice and mayonnaise to treat the lice, with some even attempting to burn the lice with hair straighteners and other heated hair products. 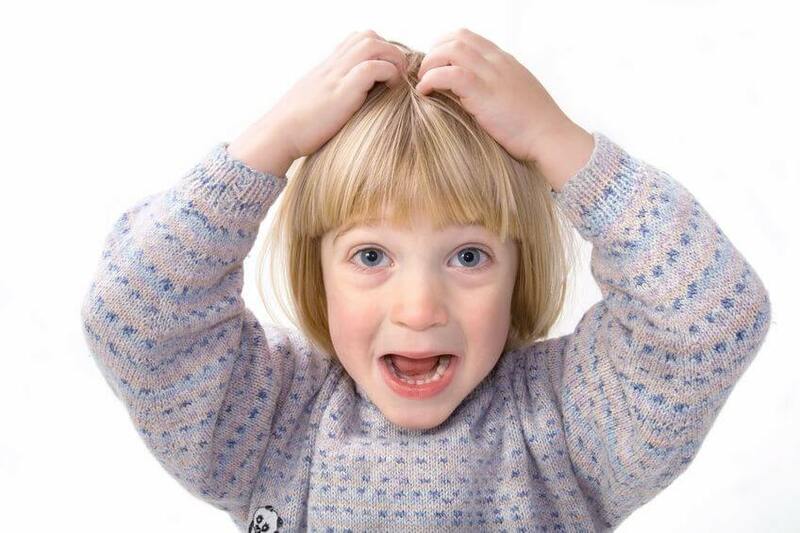 • 20% of parents have had to take time off work or miss a social event due to an outbreak of head lice in their family.